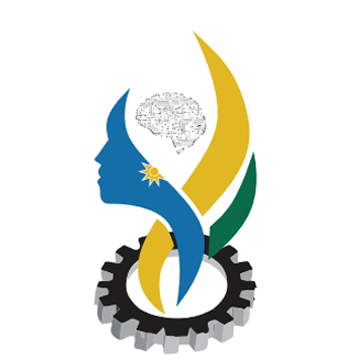 RAWISE is an association of Rwandan women who aim to promote female participation in science , technology , engineering and decision-making processes. We strongly believe that women are the largest untapped reservoir of talent in Rwanda, which is why we decided to create this association. The core importance of the association is to provide workshops for the girls in STEM fields to further their skills in their respective courses, and cultivating in them the spirit of research. Congratulations to all the newly appointed RAWISE members. You have made us all proud ! Dr. Valantine Uwamariya, Mrs. Dominique Ingabire, and Dr. Winfred Ingabire. RAWISE is an association of Rwandan women who aim to promote female participation in science , technology , engineering and decision-making processes. 2018 © copyright - All Rights Reserved to RAWISE.